A hammertoe is a deformity of the second, third or fourth toe in which the toe becomes bent at the middle joint; hence, it resembles a hammer. Claw toe and mallet toe are related conditions. 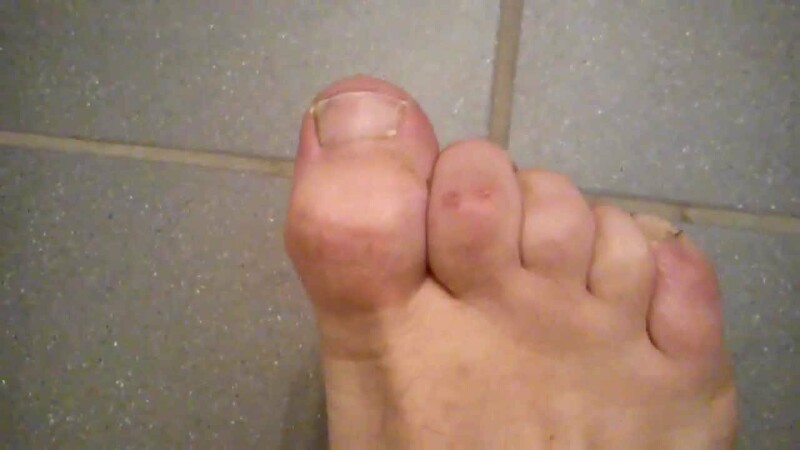 While a hammer toe is contracted Hammer toes at the first toe joint, a mallet toe is contracted at the second toe joint, and a claw toe is contracted at both joints. According to the 2012 National Foot Health Assessment conducted by the NPD Group for the Institute for Preventive Foot Health, 3 percent of U.S. adults age 21 and older (about 7 million people) have experienced hammer toe or claw toe. The condition is significantly more prevalent in females than in males. This entry was posted in Hammer Toe and tagged Hammer Toes. Bookmark the permalink.